The Okemo Valley Nordic Center is located only one mile from Okemo Mountain Resort off Route 103 North on Fox Lane. 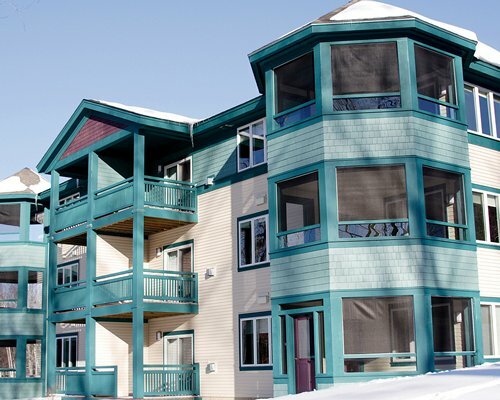 Enjoy a day on the cross-country trails or snowshoeing on dedicated snowshoe trails. 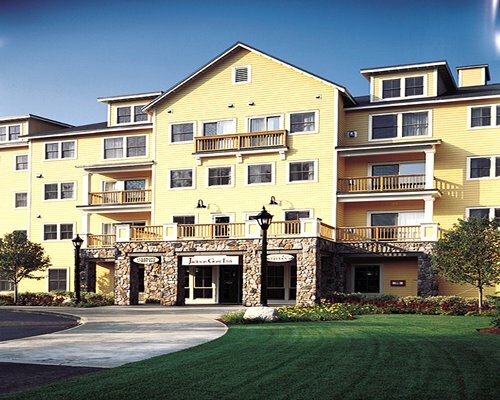 Okemo offers state-of-the-art facilities that you and your whole family can enjoy. The resorts newest ski-in/ski-out village is waiting for you and includes 16 new trails, five new lifts, and a high-speed gondola. 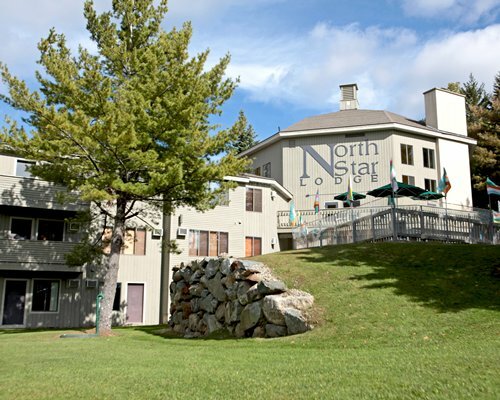 On-site, guests will find indoor and outdoor pool areas, a spa, health club, ski school, restaurant, conference facilities, and much more. 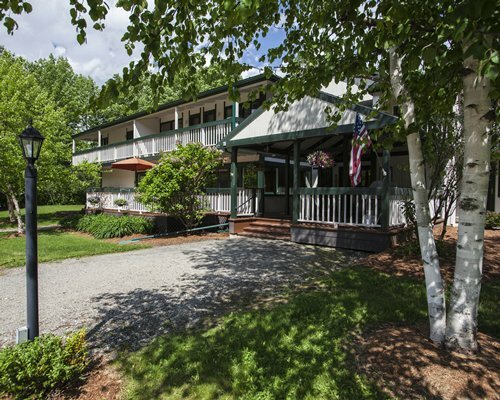 Okemo Mountain Resort Properties provide guests with many choices of beautifully furnished, comfortable and convenient, ski-in, ski-out or mountainside accommodations. 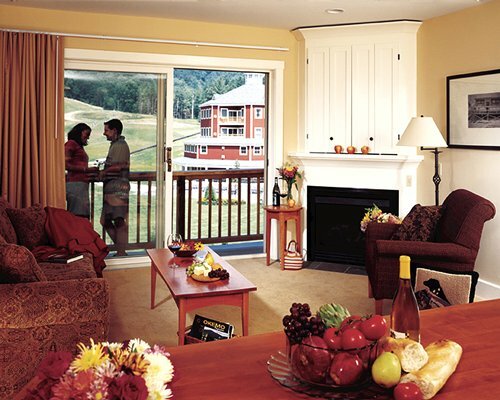 Choose from 6 great slopeside locations, each with their own unique personality: Jackson Gore Village (including the Inn, the Adams House and the Bixby House), Kettle Brook, The Mountain at Okemo Lodge, Okemo Village, Solitude Village and Winterplace. 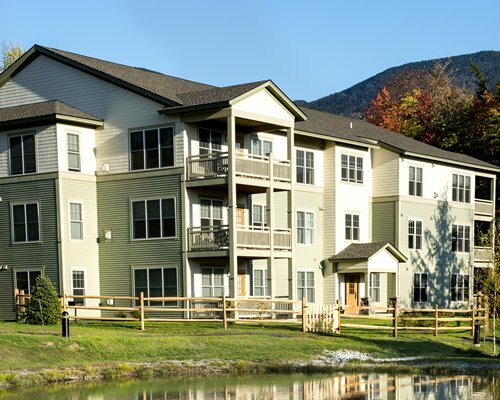 All units come with a full kitchen, fireplace, washer and dryer, and air conditioning. The rooms are all fully furnished to provide the utmost comfort for our guests. From Rutland, Vermont. Take VT. Route 7 South to North Clarendon, Vt. Take left onto VT. Route 103 South. Follow 103 South for 17.5 miles. Prior to the VT. Route 100 intersection, take a right off of VT. Route 103 onto Okemo Ridge Road (opposite the VFW Post on the left). Follow signs to Jackson Gore base area parking, or to the Jackson Gore Inn.